Home / Tennis / Tennis Tuesday: Can Anyone Stop Djokovic? ‘Tennis Tuesday’ is a weekly feature on Let’s Talk Sport taking a look at a different angle every seven days. Do you agree with our pundits? 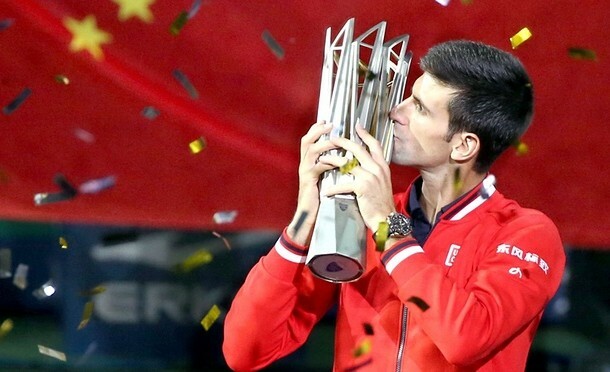 Is Djokovic to carry on dominating the sport throughout next season in 2016? Or can another player steal the show? We want to hear your thoughts by commenting below and to please subscribe to our YouTube channel.